Shortly after the publication of my Georgia Review/Slate essay, Linda Bernstein mentioned my writing in an article titled “A New Literature of Dementia,” in which she reviews four new books that deal with aging, dementia, loss, and caregiving. “Not too long ago,” Bernstein writes, “I read a moving article in Slate by Gerda Saunders. My Dementia: Telling Who I Am Before I Forget chronicles how the author confronts her diagnosis of microvascular disease, the second leading cause of dementia after Alzheimer’s. 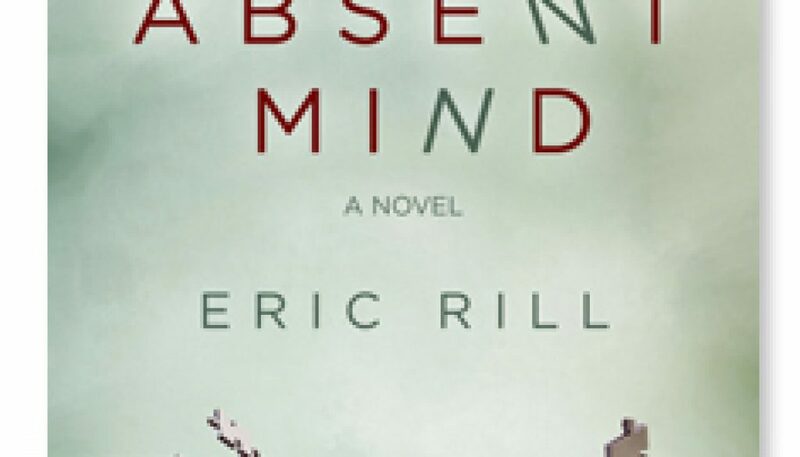 Elegantly written, keenly observed, Saunders’ essay makes us want to shout, “How can the author possibly be ‘dementing’ when she writes like this?” She suggests that Eric Rill’s novel An Absent Mind, “provides something of an answer: The brain, attacked by illness, struggles to make connections, like an out-of-breath swimmer fighting his way to the water’s surface and air above.” In the beginning, deeply embedded connections still rise to the surface, but eventually the links become so tenuous that only a few or no connections remain. In addition, Bernstein favorably reviews the other three books shown below.